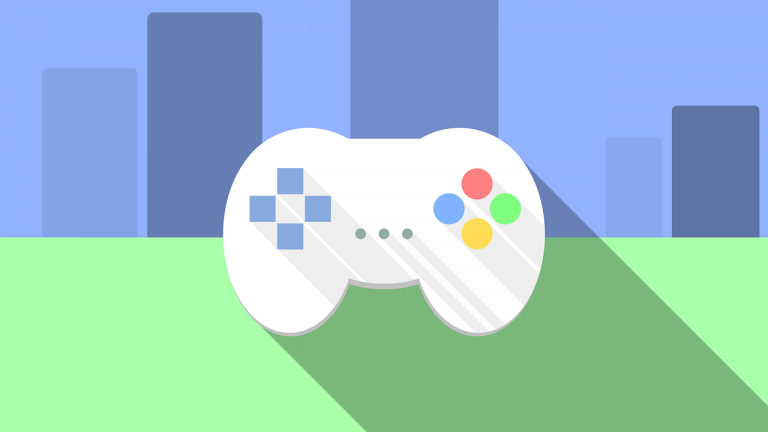 UNITY VIDEO GAME PROGRAMMING ONLINE COURSE. 24 weeks online course for teens 12 -17 years old. This is a 24 weeks hands-on course about designing, building, and publishing simple video games. No previous experience with computer programming or video game design is required; beginning students will be taught everything they need to know and advanced students will be challenged to learn new skills.